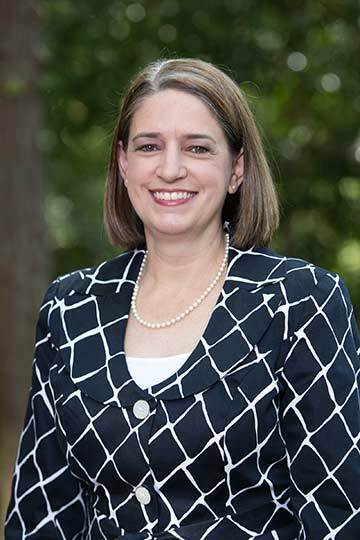 Gena Sullivan has experienced Samford University in a variety of ways. Sullivan came to Samford as a college freshman and after graduating with a degree in business administration, getting married and working for two years, she came back to her alma mater as a part-time graduate student. In 2010, Sullivan was hired as a full-time employee of Ida Moffett School of Nursing. Her daughter is currently a student. “Having experienced Samford as a student (undergraduate and graduate), an alumnus, an employee and a parent, I have been able to use my experiences to share what a wonderful place Samford is with others,” she said.